Staying safe at any age and at any point in our lives is always important. This is especially true when it comes to children. A group of very special children at an after-school education program were looking at this with their teacher, here is a really lovely letter from that teacher highlighting the importance of this and just how inspiring our children really can be when it comes to embracing positive teaching. Well done to the children and especially their teacher Rachel! My name is Rachel and I volunteer with an after-school education program for a very special group of kids. 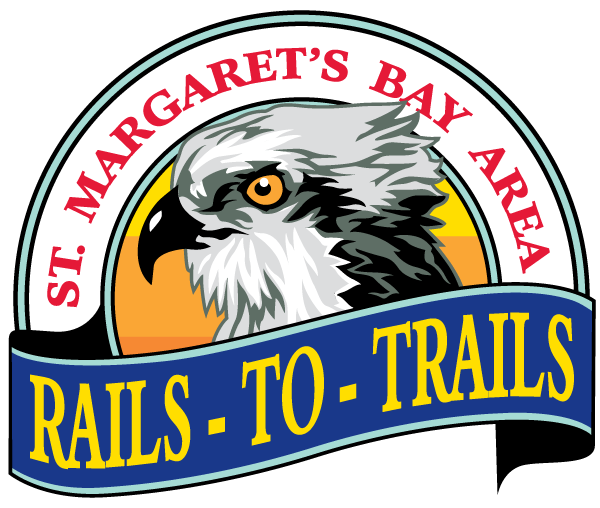 I came across your web page https://stmargaretsbaytrails.com/trail-links/ while discussing safety tips for kids while on a group outdoor adventure. I am teaching the kids that safety is important in our lives in order to protect ourselves as well as others and that safety issues surround us in everything that we do! I asked the class to come up with all the things that they could think of where safety would be important for them. I want to try to reinforce his creativity and the whole class as well with something unique and fun, so I suggested that we share this with you. The tips in the article are relevant to any outdoor group adventure for kids. Would you please add a link to the article for them on your page? They would be so proud to see that you did, even if it’s only for a little while. I also don’t think it hurt that I promised the whole group a pizza day if you did!